And all this data is stored in different locations. For your posts, photos, videos and other interactions are stored on your timeline. A record of the things you’ve done on facebook for example the photos you have uploaded , friend request you accepted, changed your cover photo, people you have poked, things you have liked etc are all stored in Your Activity Log. Messages you changed with other facebook users are stored in your inbox. If you want to take a break from Facebook or Permanently Delete Your Facebook Account, you won’t lose this important information after taking a backup. 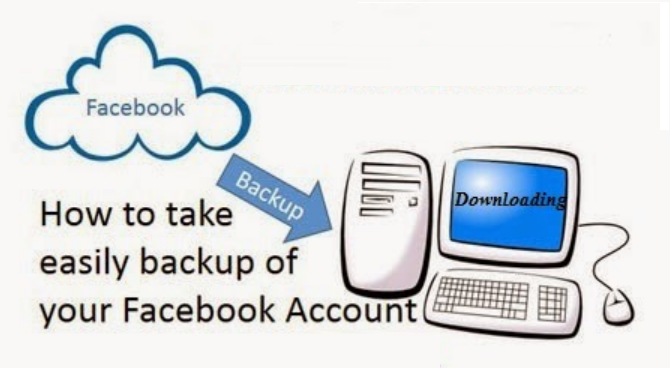 Guide On How To Download And Backup Your Facebook Information or Data. 2. Head over to the right hand corner of your account and click on the arrow pointing down. Scroll down and click on Settings. 3. After clicking on Setting, the “General” tab is selected by default, if not selected by default, click on it. 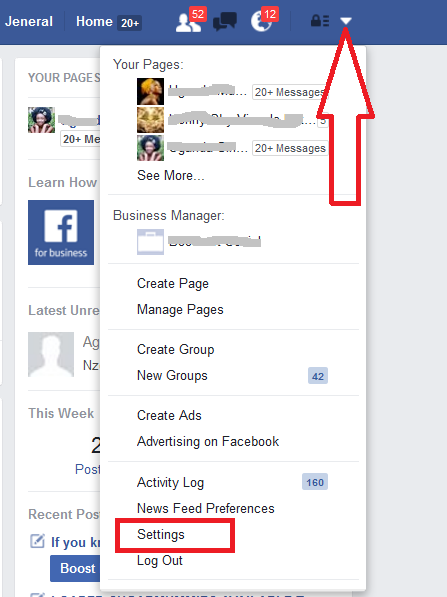 Find and click on the option of “Download a copy” of your Facebook data located at the bottom of the page as shown in the image below. 5. Now you are required to confirm your identity. Facebook takes security of your information seriously, before you proceed to the next step to download your facebook data, you must re-enter your Facebook password. 8. After a few minutes, Facebook will finally send you two emails: one to confirm you requested a copy of your data, and the other to tell you that the download is ready. This second email contains a link to your archive. Click the link, then ‘Download Archive’, and enter your password again to confirm. If this post has been helpful for you, please don’t forget to share it with your friends on social media.